What’s Going on With COLA Raises in 2012, Social Security Tax Wage Levels and Accounting Lobbyists in Washington? 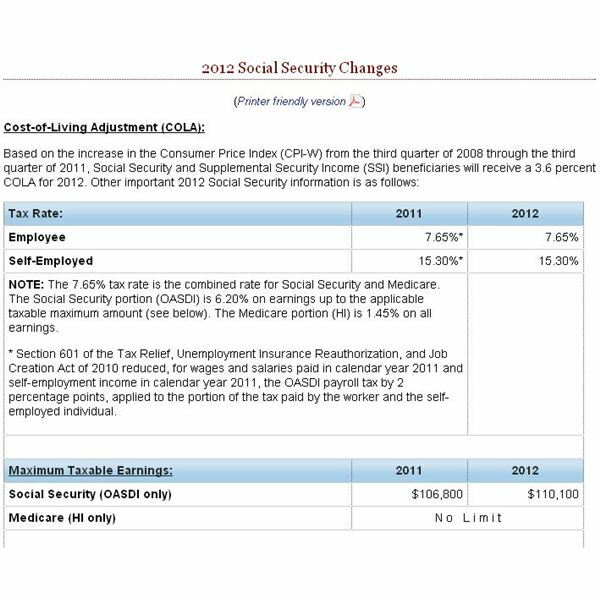 There’s news abounding for 2012 coming from the Social Security Administration (SSA) including increases to the cost of living adjustment (COLA), a rise in what seniors pay for Medicare Part B, and new wage limits workers must meet before the Social Security tax of 6.2 percent stops as a deduction from paychecks. In addition, Open Secrets.org offers the latest information on accounting lobbyists, the amount of money spent on the 2008 presidential campaign and how much was spent thus far in 2011. 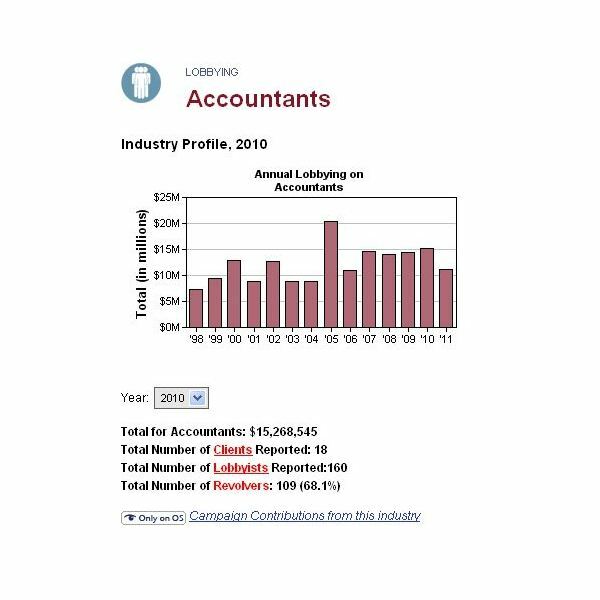 Open Secrets also reports on the number of accounting firms employing lobbyists; which will most likely rise as we head into the 2012 presidential race. As a business owner or accountant, this information is essential when guiding your clients and instructing your payroll software to accept the new limits on Social Security (6.2 percent) tax on employees. Lobbying is another element tax professionals should be aware of because as soon as 2012 hits, expect the number of dollars spent and the number of lobbyists hired to rise, and part of your donations or membership dues to CPA organizations will fund these lobbyist efforts. Let’s delve in to see what’s fair, what's square and, yes, have a little rant on each topic. In early November 2011, the Social Security Administration (SSA) announced retiree Social Security benefits would be raised by 3.6 percent in 2012, meaning a much-needed cost of living adjustment (COLA). This good news was shot down by another announcement, however. The cost to retirees for Medicare Part B (this part covers doctor visits and outpatient benefits) is going up so indeed the SSA giveth and then taketh away! My mother depends on her Social Security retirement benefits and while she’s happy to get an increase in her $1,184 monthly check, she’s been told (in a letter from SSA) she can expect about $38 more per month beginning in January 2012 (my mother falls in what the SSA calls the “poverty” category). I’d offer more here on the SSA poverty levels but the document describing how poverty levels are determined is so long and IRS-like; instead, there’s a link to how levels are determined in the references section below. Unfortunately, the price seniors must pay for Medicare Part B will also rise, so while the $38 per month sounds good, wouldn’t $75 or $100 sound better? But that’s not going to happen. Sure, maybe seniors can now afford to pay for that one extra prescription they couldn’t afford to fill before or instead of cutting meds in half, they’ll be able to afford to take the entire prescribed pill, but $38 won’t go very far in today’s economy. The average American is angry about their representatives in Washington and how when they retire, most receive benefits they can actually live on! No worrying for these folks on what prescriptions to skip in order to buy food or pay rent. I’d also bet their senior parents don’t have to worry about medications they can’t afford either—“Just get it filled and I’ll pay for it,” is probably coming out of the mouths of these politicians because they can afford to help their senior parents. Kudos if your son or daughter can do this for you. This is a jeer to the SSA; and as the Debt Super Committee delves deeper on what to cut and what to keep, I for one expect the hit to the senior community will be even larger, so before you count on those extra dollars, let’s see how well the Super Committee does on cutting trillions from the budget. As of this writing, this appointed committee made up of six Democrats and six Republicans can’t seem to agree on anything. Stay tuned. Everyone pays Social Security tax but only a few can skip the deduction, once they earn more than $106,800 annually. As soon as they’ve made $106,801, the 6.2 percent tax stops. For 2012, that $106,800 ceiling is going up to $110,100 and while that’s good news for those of us who don’t fall into this income range individually, wage freezes are part of almost every company these days so in effect, if you’re stuck at an annual wage of $106,801, your tax will continue—unless of course you get a raise exceeding the $110,100 minimum. The Medicare tax of 1.45 percent remains in place no matter how much money you make. Again, I have a problem with this. Social Security tax should be much like the Medicare tax where no matter how much money you make, you need to pay—it’s not fair to pick a select group and say, “Nope, you’ve paid enough for the year, hope you make even more money next year!” If your wages put you in the over $110,000 category, you can afford to keep paying. This is a jeer again for the SSA. I don’t expect this to be adjusted, however, because the Debt Super Committee really likes those who make the big bucks and will most likely forego any ideas that would hurt them. Why? Do the people in this category vote more? Maybe not, but they sure can afford a campaign contribution or two. I would like to see those making $30,000 or less annually have the Social Security tax waived and for those making more than $100,000 annually, instead of 6.2 percent, why not hit them up for 7.2 percent—that sounds fair, right? 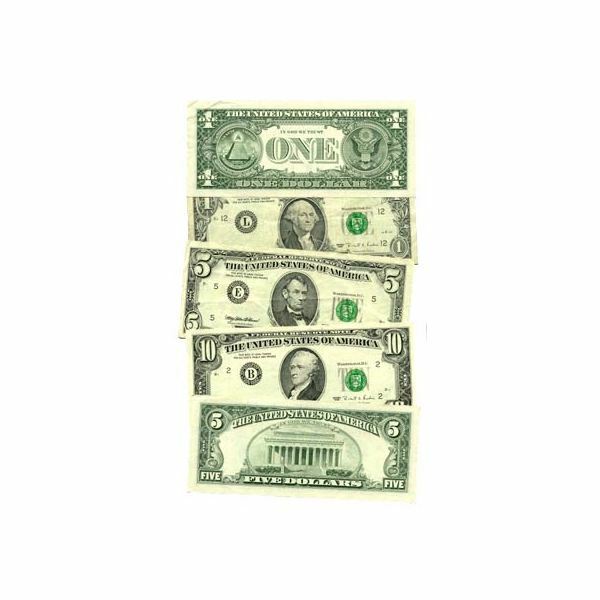 During the 2008 presidential campaign Open Secrets.org reported “Accounting firms spent $81 million on campaign contributions and $122 million on lobbying by employing 178 lobbyists." To date in 2011, the number isn’t so high at around $15 million spent on campaign contributions and with only a mere 160 lobbyists employed. This number shall increase, however, once the presidential campaign really gets going in 2012. The approval rating of President Obama is not a favorable one and many folks want him out so to ensure that happens, accounting firms will be pitching in more dollars. The American Institute of CPAs (AICPA) has already spent approximately $3.5 million on lobbyists; most CPAs and CPA firms join this organization, and the annual fees they pay are partly invested in lobbying. Current hot issues include having the IRS waive user fees and fingerprinting for tax preparers. I don’t know about you but I want my accounting firm to be honest and have to follow some rules. This is a category that shouldn’t be trying to find ways to avoid paying fees that amount to around $100 annually. Give me a break here! But if you’re an accountant on the other hand, keep donating to your lobbyists and chances are you’ll win in Washington. Wait a minute here! Isn’t this already happening? Perhaps Ms. Lagarde needs to take a look at the nightly news. There is already stalled growth and unemployment numbers are at very high levels all over the world. As far as social unrest, what are all those riots about? There is rioting in Greece and many third-world countries and even some Occupy Wall Street protestors have been pepper sprayed and arrested. Surely markets can’t be in disarray! What’s your take on the new COLA increase, if it is an increase? The wage limits for Social Security tax and the number of millions spent on lobbyists by the accounting industry? 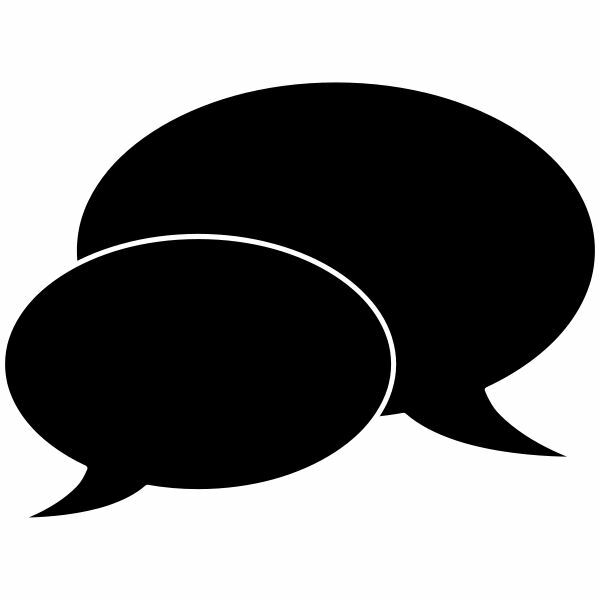 I’m always interested in hearing what readers think about accounting hot topics and these three seem to fall into this category. Drop me a comment and, if you’re a brave CPA, how much do you expect to spend on lobbying in the coming months? Come on, open up—you can remain anonymous! Logan, Lara – 60 Minutes, “Christine Lagarde: Facing Down Worldwide Recession” November 20 2011. 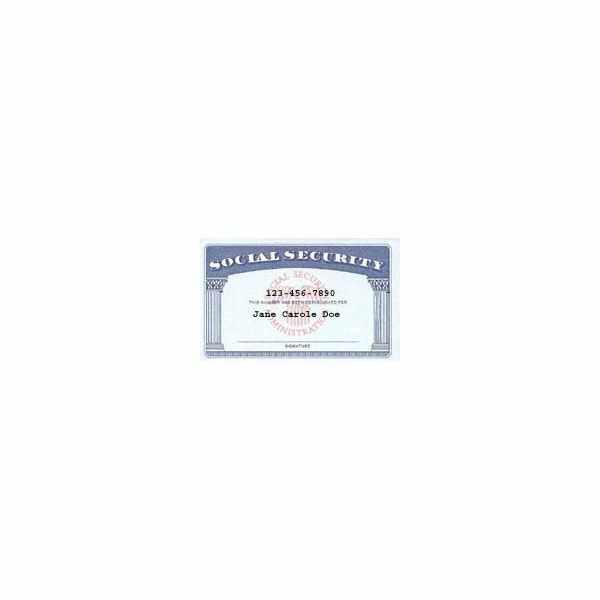 Berry, Ken – Accounting Web – “Social Security COLAs for 2012: Take the Good with the Bad” November 8 2011.